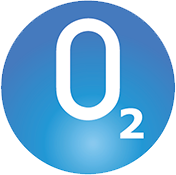 OXYGEN™ Application Suite is the only true ground-up fully functional cloud-based solution for diagnostic centers and hospital based imaging centers. The modular solution offers clinical and operational system including appointment scheduling, front Office operations, technologist workﬂow, RIS, FDA approved PACS, On-demand 3D image reconstruction, medical coding and billing, with integration to EHRs and third-party PACS too. A completely scalable solution that supports single or multi-site operation with one or more modalities. The solution comes with automatic upgrades and on-going support at no additional cost. 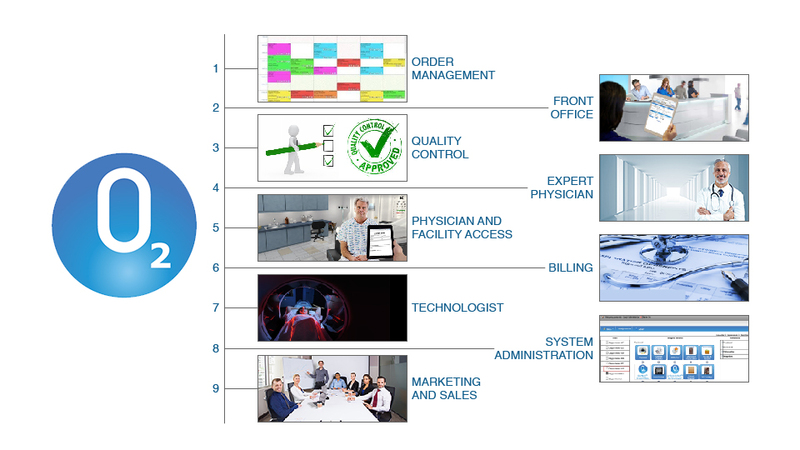 OXYGEN™ covers all aspects of diagnostic operations including patient scheduling and registration, Front Ofﬁce management, Technologist operations, Marketing & Sales, Clinical Reporting, Quality Control, IT and Medical Billing. We have packed several state-of-the-art tools to make it easy for the Hospital and Diagnostic Center to collaborate with other healthcare providers and run their operations efﬁciently and proﬁtably. One calendar that ﬁts all your needs. Single or multi-site or modalities – you can handle it all. Moving appointments between dates or facilities is easier done than said. With automatic alerts via SMS, notiﬁcation and email, this interactive scheduler is a workhorse that is fast and can essentially meet all your needs for patient, appointment and exam management. One screen for all front-ofﬁce functions – Patient and Appointment management, eligibility veriﬁcations, forms, documents, images, reports and payment collections. 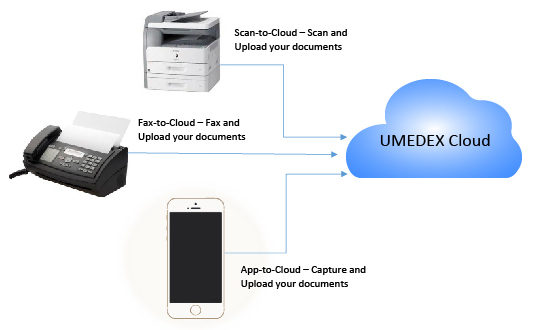 Store all your documents for up to 10-years on UMEDEX cloud using our ground-breaking, Scan-to-cloud, fax-to-cloud and app-to-cloud document capture and upload feature. Access all documents from anywhere, anytime and on any device. Build a community around your diagnostic service. Give your physician and patient access to appointments, forms, documents, images, reports and payments online. No need for CDS or Films. Patients get to store images and reports too for up to 10-years and share it with their other care providers.